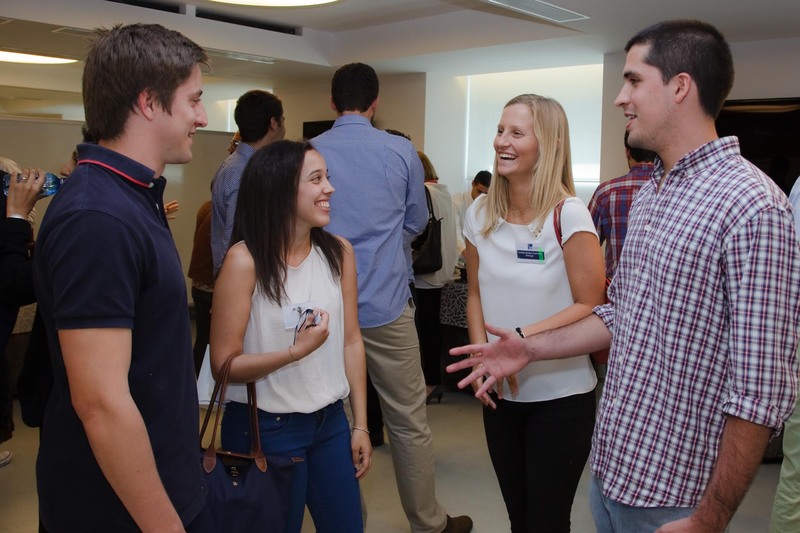 IE Portugal launched a contest to identify the five best applications to young professional programs received between March 15 and April 15 and award them a free trip and hotel night in Madrid to participate in the May 9th Open Day. After a careful selection process, we were down to five young talents interested in the MIM and MIF programs. Although all of them were really happy about being selected, one of the girls was not able to participate since she is doing a social project in Peru. “It was a great experience and opportunity to get to know the campus and more about what the Masters in International Management at IE has to offer”, “we got to feel the whole Madrid experience, from a real class with our future peers to a networking session with current students”, “this experience allowed me to picture myself living in Madrid and attending IE’s Master in Finance during the next year”, “What I learned from this day? That I have to do everything in my power in order to be accepted in this Master!”. Entrepreneurship and Intrapreneurship. Skill or Talent?Space technology hits Benelux!